Harrison Associate is a multipurpose consultancy agency that offers a wide range of solutions to various brand promotion & political campaigning activities.We know every candidate and campaign is unique.A winning campaign always begins with an idea grounded in research. We are committed to breaking down barriers for our clients. Research and development (R&D) is a policies, strategies and plans in which we investigate, survey, Analysis then making decision in to improve your existing image and performance publically. Our services will develop growth and improvements in your reputation. 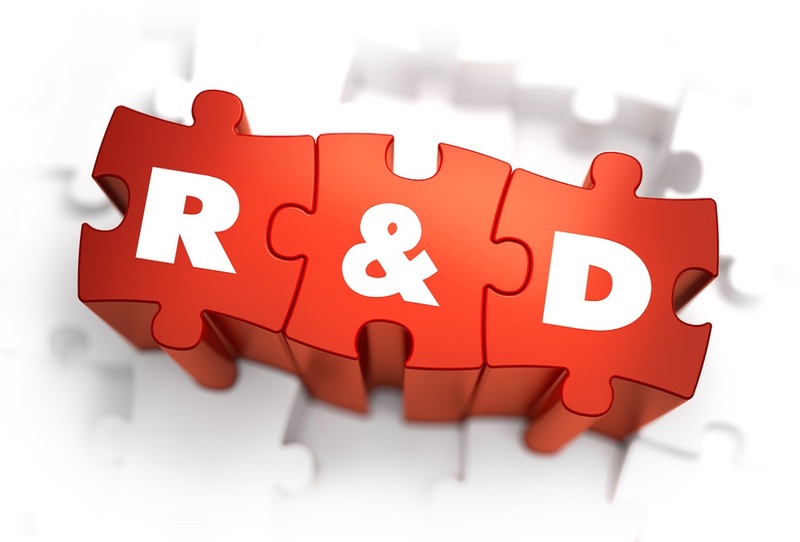 Additionally, we will be monitoring all the assets and costs in relation to R&D activities.